Simply click HERE to download your guide. 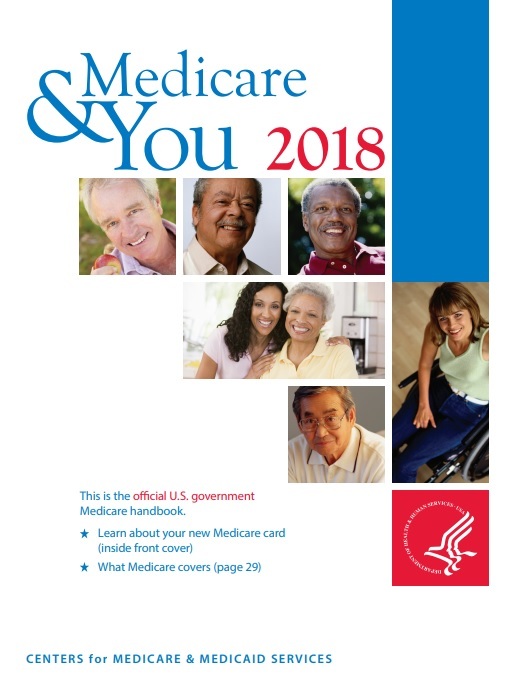 Use this guide to help you navigate your Medicare journey. If you should have any questions after reading it, please contact us. *There is never a charge when scheduling a private Q&A call with our Customer Care Specialists. By providing your address, phone number and/or email address, you are agreeing to receive information and be contacted/called by SMG Health a Michigan based Medicare Insurance Agency, that services Michigan, Indiana, Ohio, North Carolina, South Carolina, and Texas. The rates may change based on underwriting factors like health and household discounts. SMG Health is not held liable for quotes that are generated by the consumer without verifying the rates and underwriting factors with a SMG Health Customer Care Specialist. You may contact SMG Health at (toll free) 855-205-4928 to insure you have the most accurate information available.